Biomatics Technology is developing solutions for automated aseptic sampling, which can sample directly from bioprocesses. The solution will be installed on the manufacturing floor, directly connected to a bioreactor or process line. 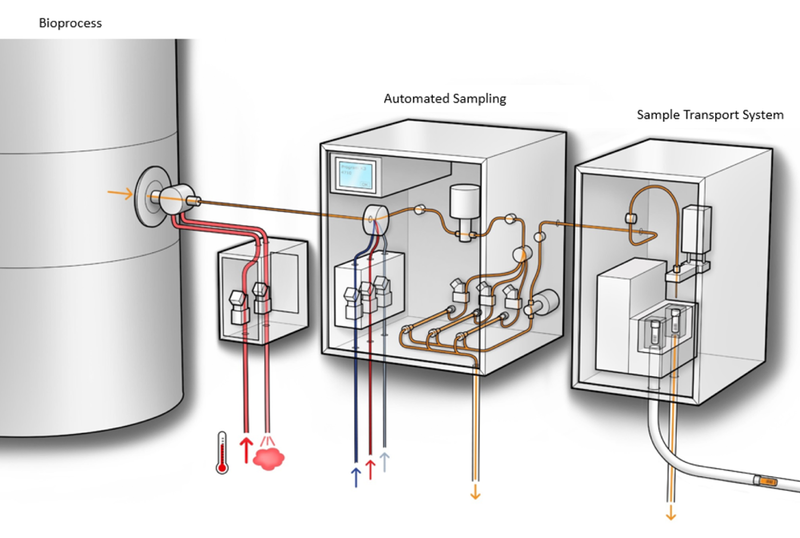 The system replaces today’s manual sampling, which is time consuming and often contains a high error rate. 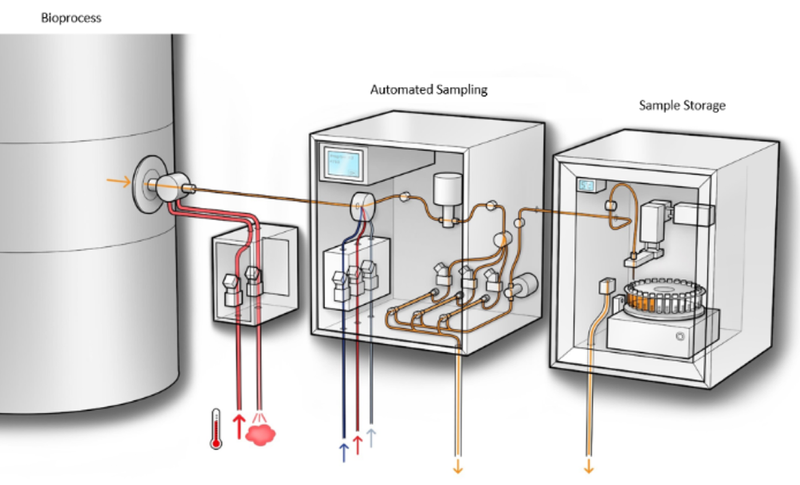 The collected samples can for example be stored locally in carousel for later retrieval, automatically transported to a nearby laboratory or submitted for immediate analysis in a directly coupled instrument. This enables for real-time process monitoring and optimization of the manufacturing process.